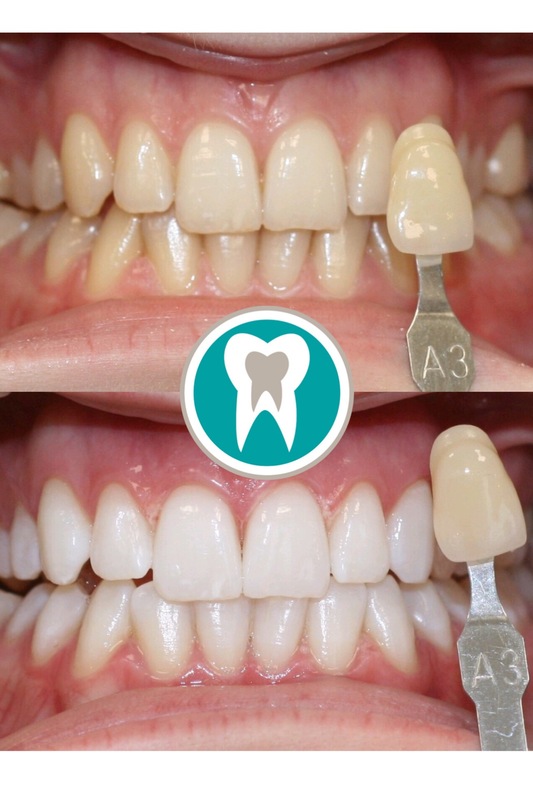 Smile with confidence this Summer! 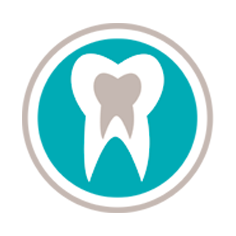 Here at Horfield Dental Care we offer a range of simple, safe and effective. 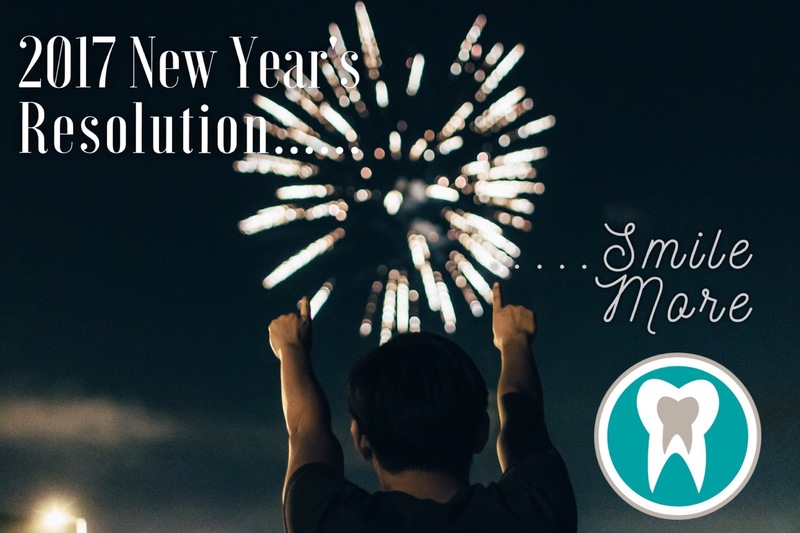 What’s your New Year’s resolution? 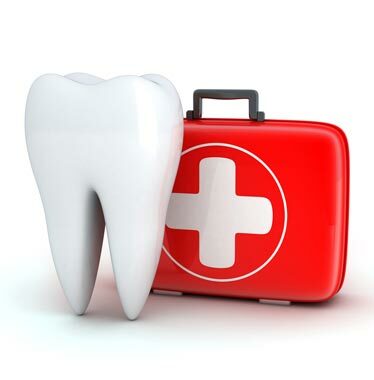 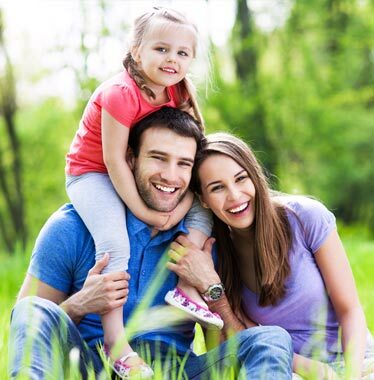 If it’s to start looking after your smile; then let us help you at Horfield. 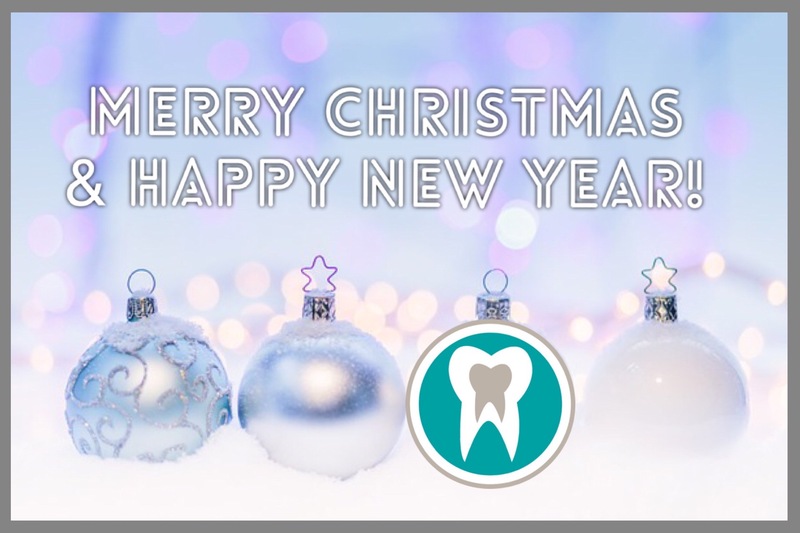 We would like to wish all of our patients a Merry Christmas and a Happy New Year The practice is.